See how our customers are building the world. 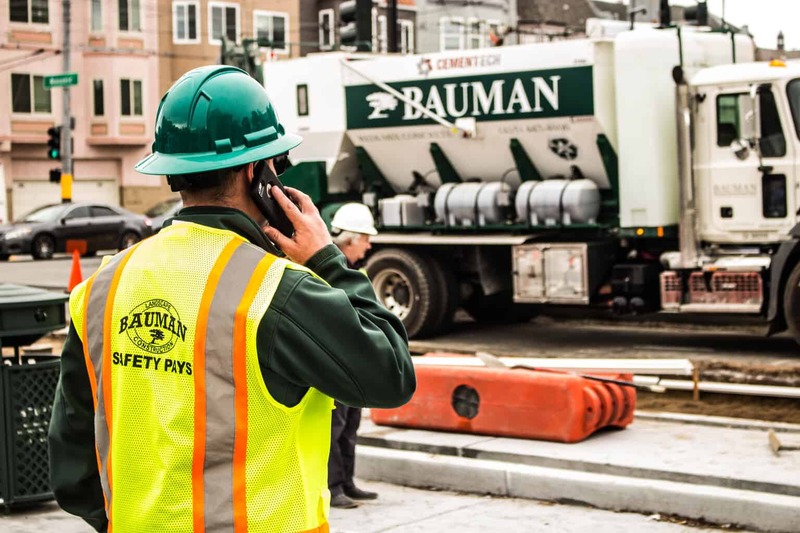 San Francisco general contractor builds a large Cemen Tech volumetric fleet. 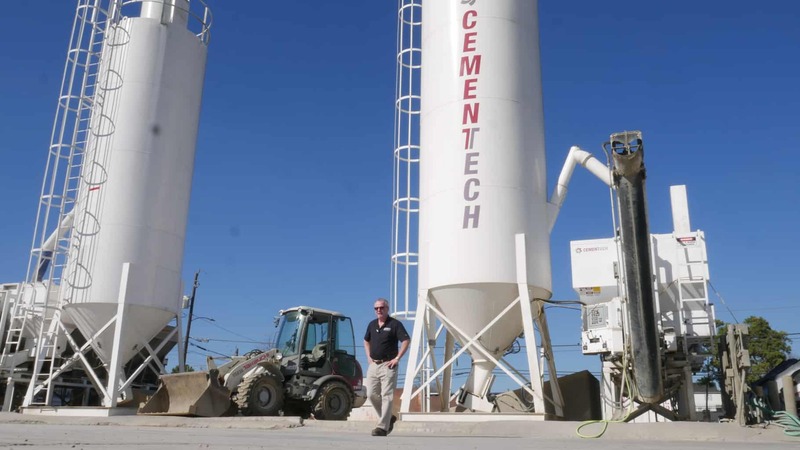 Texas concrete paver doubles production time with new Cemen Tech volumetric mixers. 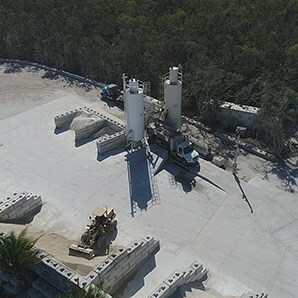 Florida concrete delivery company managing 18 volumetric mixers. 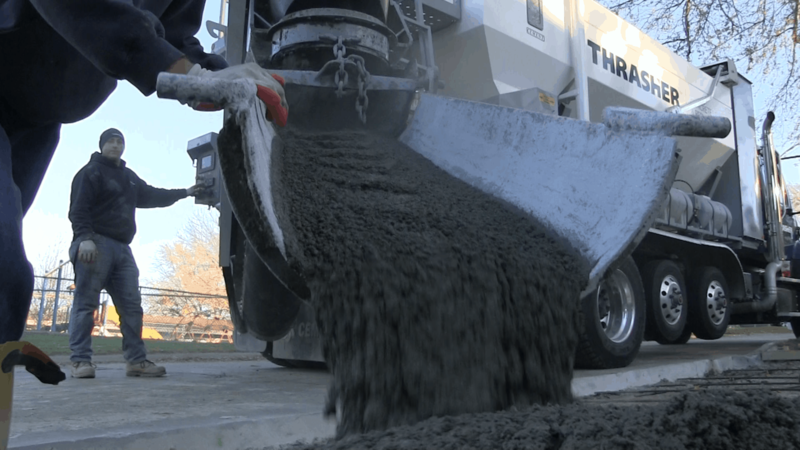 Volumetric Mixing Gives Midwest Contractor, Thrasher, A Competitive Edge. 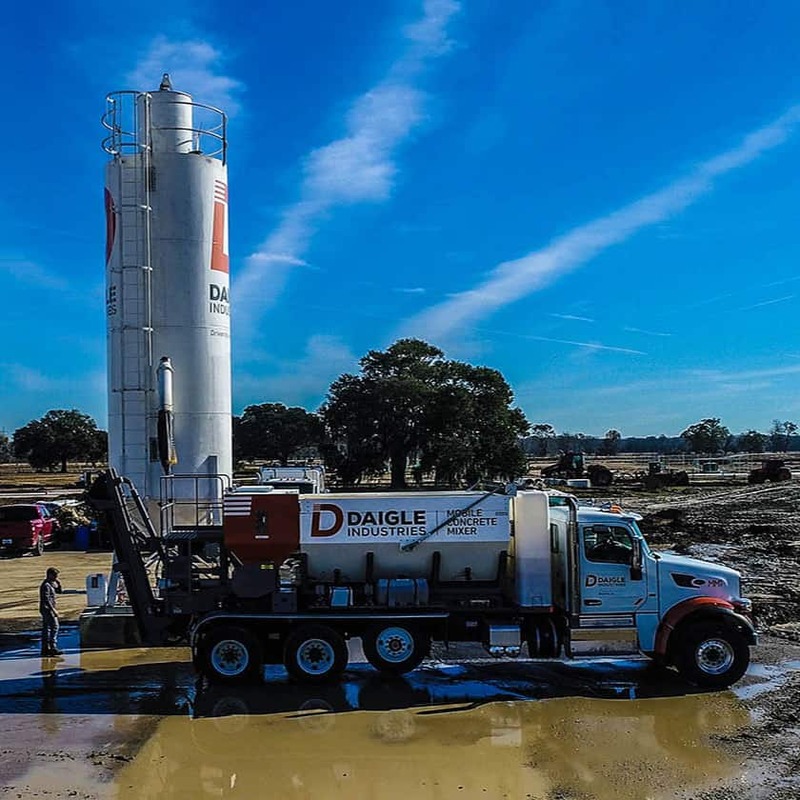 East Coast Ready Mix Operator Carves Out A Niche With Mobile Concrete Production. 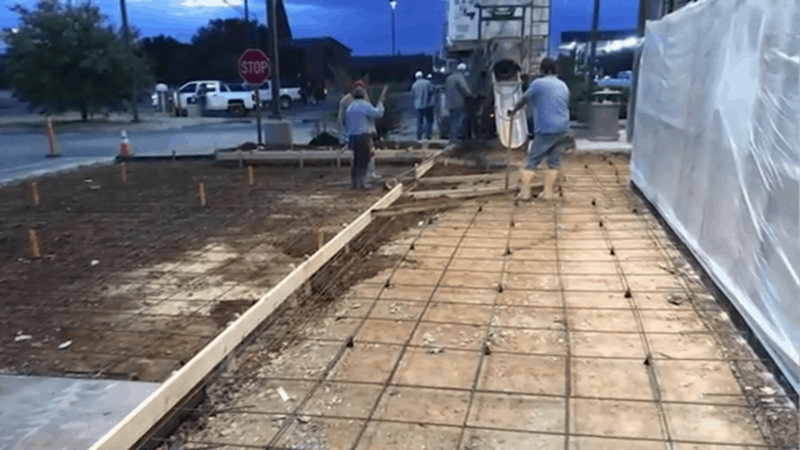 Louisiana Business Becomes More Efficient And Profitable When They Can Control Their Concrete. Growing A Business With Volumetric Mixers. Mobile Mixing Solves A Serious Concrete Supply Problem For The City Of Baytown. 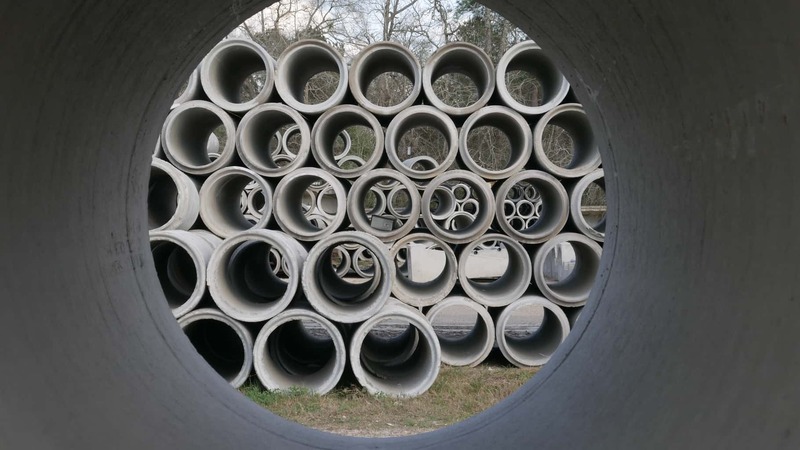 Growing A Multi-Faceted Concrete Business. 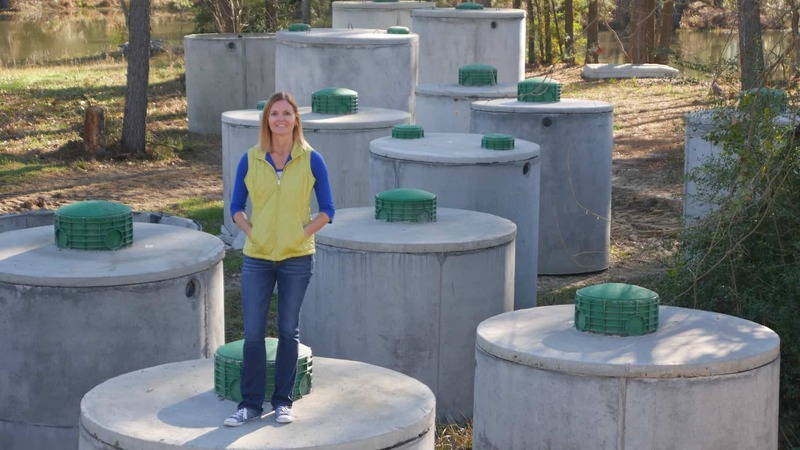 Volumetric Mixing Helps Texas Precaster Meet Growing Demand For Septic Tanks. 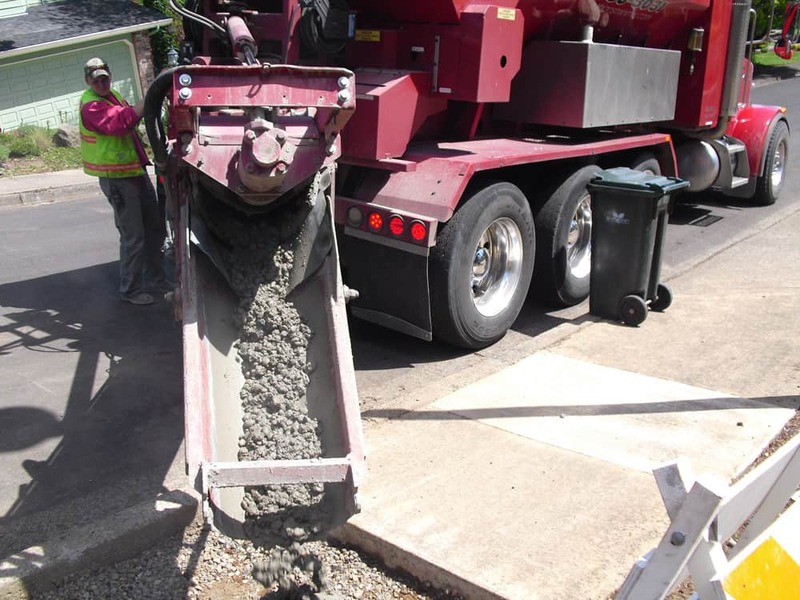 Rental Company Expands Business With Concrete Sales. Volumetric Mixing Leads To ``Rock Solid`` Success. Owner, Jerry Smith, talks about pouring 3000 yards in 17 hours with volumetric mixers. Chris Kooyers, owner of excavating company Kooyers Services decided to provide concrete for his own projects and purchased a mobile mixer from Cemen Tech. Contractors in his area saw the successful results from his mobile mixer and asked Chris if he could provide concrete for their projects. A new concrete business was born! One of Chris’ contracted new projects was to produce the concrete for the base of a large reinforcement wall designed to help prevent soil erosion in Saugatuck Harbor on Lake Michigan. The project required two barges working together with the first one holding his concrete truck plus sand and limestone and the second barge had cement in 2,000 pound bags, a water truck, large crane and miscellaneous equipment. The project involved pouring two slabs 5 feet wide by 1 foot thick, one for the 12,000 foot south wall and one for the 1,500 foot north wall. The barges had to be moved after pouring between 20 to 30 feet of slab, depending how close they were to the wall. The mixer and truck chassis were chained to the deck so the only item that literally moved was the swivel of the mixer and chute. Chris’ team was able to pour the south wall in 6 days and the north wall in only 5 days. Use of VMCM equipment increases productivity during very short time freeway and airfield closures. It improves the quality of fast track concrete with rapid hardening cements. Compressive strength exceeding 2,500 psi can be consistently achieved in 1 to 1.5 hours. Working with Cemen Tech was a pleasure from start to finish. When we started with the MCDs I already had good experience with the DPRS that Cemen Tech helped build. The parts and training were outstanding. When in Afghanistan, if I had a question or problem Cemen Tech was always a sat phone call away. We were able to work through any issue and complete the mission. The concrete produced was of stateside quality in a backward country. Gary Colaizzi, PresidentGoodson & Associates, Inc.
An attorney starting a concrete business may seem to be an unlikely match but Mark Idler, Barrister & Solicitor with the Long Family Law Group has made it work. 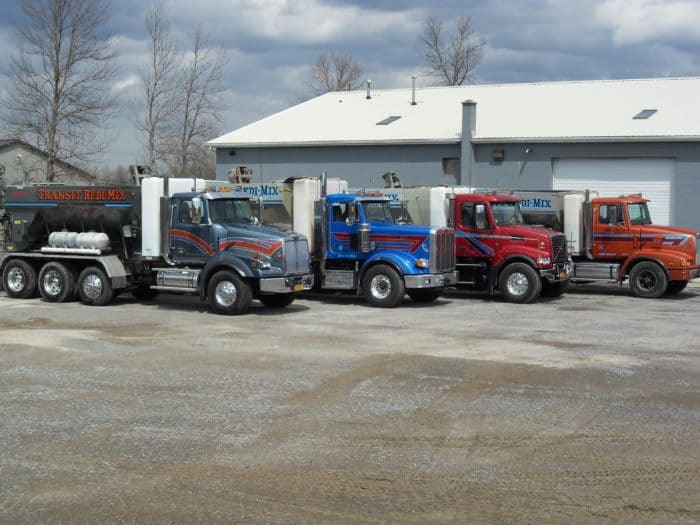 In 2005, Mark and his partner, Mark Godbout, started Mini Batch Concrete and grew the business to eighteen barrel mixers in the first three years. The barrel mixer business was profitable but Mini Batch Concrete realized much of time their customers would either over-order or under-order for their projects. This was a problem for them as the concrete supplier and for their customers and a solution was needed to be more efficient on both sides. After researching options, Mini Batch Concrete bought a Cemen Tech MCD8-150 which gave them a better, more efficient way to produce high quality concrete. The Cemen Tech MCD8-150 allowed Mini Batch Concrete to better serve their customers project needs while saving money and making their own operation more efficient and profitable. They were able to expand their customer base to high volume customers such as contractors who specifically requested the Cemen Tech mixer because of the high quality concrete they could now get. Franklin Jurado, hardware and home improvement store based in David, Chiriqui, Panama has celebrated over 80 years in business guided by three generations of Jurados. The Latin America economy has had roller coaster up and downs over the years which makes it even harder for a family owned business to survive. How does the Jurado family do it? They saw an opportunity to not just sell cement as a product but to provide those customers a full service concrete delivery solution. 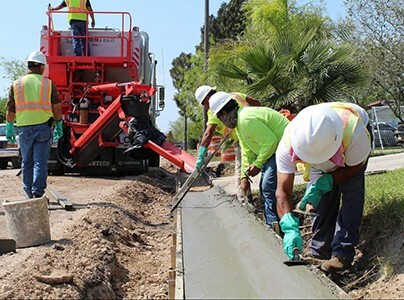 The Jurados are able to offer their cement customers an on-demand concrete solution with their industry leading mixer the Cemen Tech MCD10-150 and provide a full service for their concrete needs. “We know our customers are increasingly having a difficult time acquiring concrete,” Franklin Jr. said. “Demand has increased four times over because of large projects and with the Cemen Tech MCD10-150 we can supply our customers with exactly what they need.” Based on early success they will need an additional Cemen Tech soon to meet customer project needs. The Panama construction boom continues as many retirees from the U.S. and Europe are relocating to the area where they can live well on less money and the weather is inviting with the highlands that are cool, comfortable and beautiful beaches. Bob and Linda Lail, owners of Delong Concrete, are no strangers to the concrete business. They not only know concrete, but have also become experts in bridge deck overlays using latex-modified concrete. They discovered that bridges benefit by a topping of latex modified concrete during their first bridge job was in 1970. Which they realized is best accomplished with a volumetric mixer. So they added their first volumetric truck and completed their first bridge deck using it for their latex modified concrete in 1973. Since that time they have added several Cemen Tech units to their operation. As well as a dozen plus employees who travel to different parts of the country providing latex modified concrete for numerous bridge decks. Their reputation for latex modified concrete has grown to the point where established contractors in the states of Tennessee and Kentucky specifically call them when they need bridge deck work performed. There are many methods used for bridge decks, but according to Bob, latex is still the best way of placing the final layer on the bridge. Latex modified concrete has excellent bonding characteristics which is a huge advantage. Bob says that latex concrete is a precise business and pin-point accuracy is required. Which is one of the reasons they use Cemen Tech units. “The machine is easy to operate and I love the way it handles and cranks out the concrete,” he said. During their time in business, the Lails have seen many changes in the industry. The family business continues to expand as their grandsons Daniel and Alex Holland have joined the business as well.